SnapTube is a powerful app that all Android fans should consider giving a try, at least once! The reason we are saying this is because SnapTube can download online videos which basically means that SnapTube will provide users with an infinite source of cool videos that they can watch without Wi-Fi or mobile data. 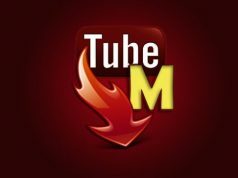 With that said, today we are going to present the top 3 features that SnapTube has to offer so that everyone can get an idea of how powerful this app really is. Obviously, we are going to start with the feature that has made SnapTube famous. SnapTube is renowned throughout the Android community for being able to take down videos from all apps and websites. Yes, we really mean ALL apps and websites. SnapTube users will never have to get wait for another YouTube video to buffer because they can download instead. 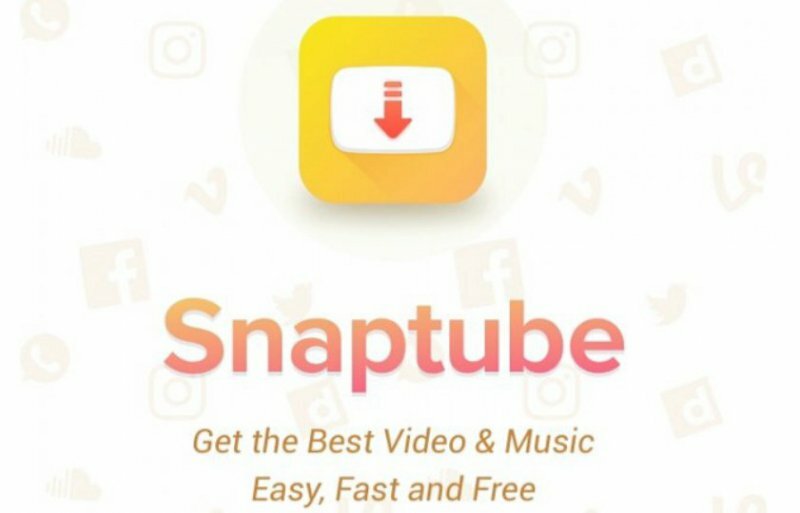 Since SnapTube is an app that excels at download media files, the developers of the app wanted to make sure that SnapTube is the best one to do it. Therefore, SnapTube uses a special file download system called multiple threads connection. This system makes it possible for SnapTube to accelerate the average MB/s speeds and to make sure that users will always be able to start download files back from where they left off in case the internet has stopped working. 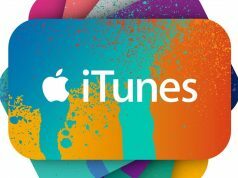 One of the greatest things about SnapTube that most people don’t know about is the fact that SnapTube can also download free music and podcasts. Combined with SnapTube’s ability to download online videos, this makes the app ideal for people who enjoy getting all their entertainment from online sources.